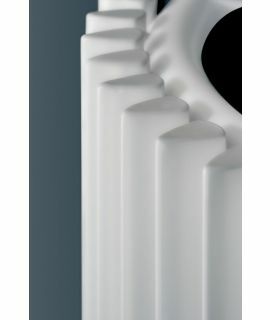 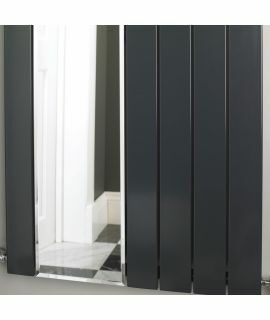 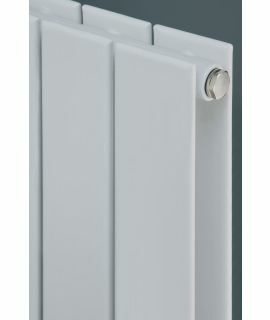 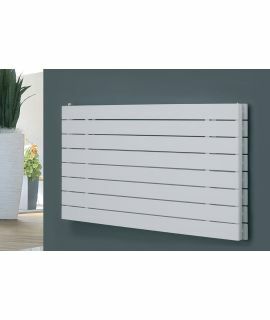 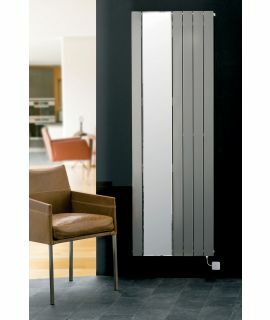 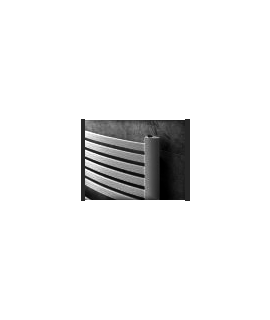 EucoTherm make hugely eye-catching, high-quality designer radiators for bathrooms and living rooms. 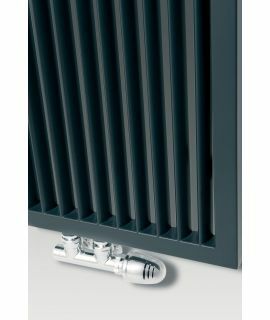 You are guaranteed with every EucoTherm radiator and EucoTherm towel rail two things: high-quality design and industry leading functionality. 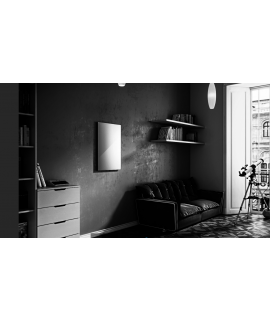 These are EucoTherm's abiding principles. 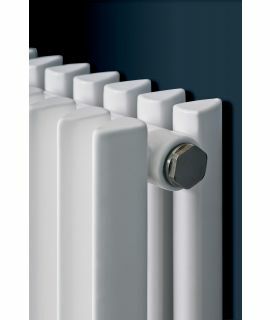 Find your heating solution below with a luxury brand style without luxury brand prices. 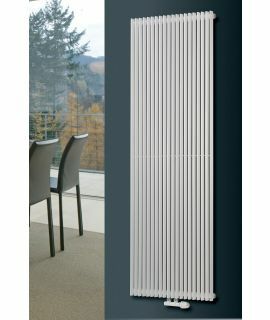 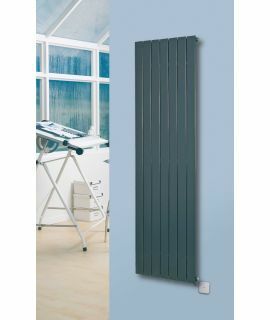 EucoTherm radiators are ideal for bathrooms, living rooms, indeed any room that would benefit from a stylish, designer radiator. 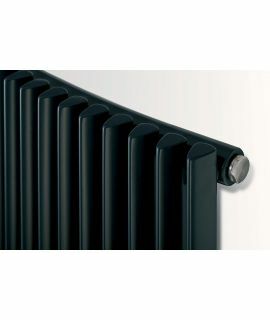 And their radiator finishes are extremely versatile as you can see below, with mirror radiators, white radiators, chrome and stainless steel radiators and radiators in anthracite all being available from key ranges like EucoTherm Mars, EucoTherm Nova and many more.